The state of Washington will no longer be stringently removing cannabis edibles and candy in weed stores. 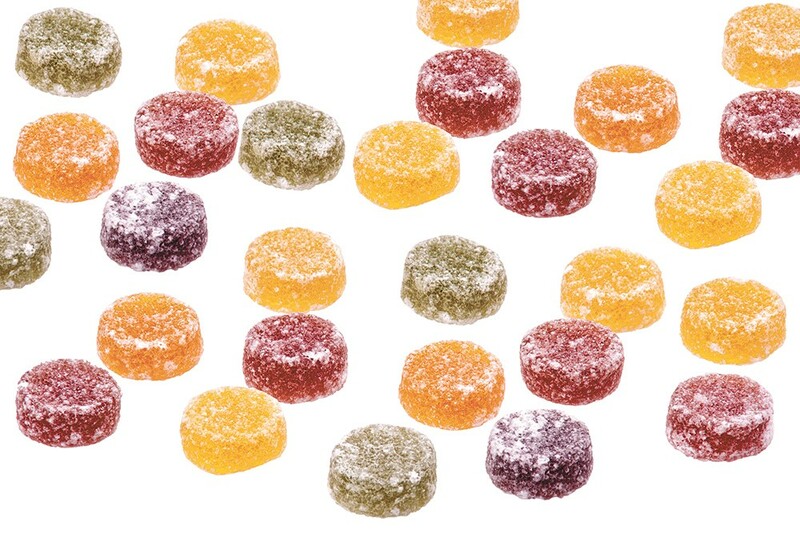 The original decision on edibles by the Liquor and Cannabis Board (LCB) was for all cannabis candies to be removed from stores and brought under review for a possible re-approval for sales. Products such as taffy, chocolates, jellies and hard candies were set for a quick, broad sweeping ban, but the abrupt removal of products was opposed by trade groups including the Washington CannaBusiness Association (WACA). Instead, the LCB will be looking at giving new regulatory suggestions moving forward. "There will be more clarity on what is allowed in terms of shapes and colors, but no particular product or type of product will be banned, as it was previously stated," executive director of WACA Vicki Christophersen tells The Stranger. On Dec. 12, LCB revealed an interim policy to help appease producers while tweaking its ideal of product repackaging and reimaging. The major overhaul facing edible makers is simply having their shapes and colors fit the guidelines that can be found on the LCB website. "An interim policy is necessary to clarify the rules for licensees, protect the public, and to reduce accidental exposure to marijuana infused edibles by youth and children," the policy letter reads. The goal proposed by Washington cannabis trade groups moving forward is that product makers will be in compliance of the LCB guidelines by January of 2020, with previous iterations of said products completely sold off. LCB went so far as to host a webinar on their site to help producers understand the regulations moving forward. While the main concern is the packaging of products, LCB will remain judicious with new products looking to enter the marketplace. Expect products that blatantly appeal to children to be rebuked. The original print version of this article was headlined "Sweet Reversal"